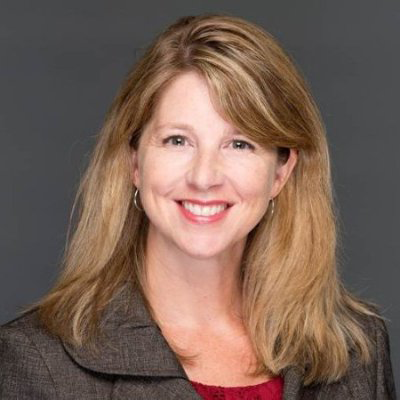 Jennifer Daniels is a dynamic coach, trusted advisor and master facilitator with extensive experience leading change, driving growth and developing leaders with large corporations, mid-market companies and startups. She has partnered with senior executives and functional leadership teams from 200+ companies across diverse industry sectors, including healthcare, transportation, energy, manufacturing, financial services and retail. Jennifer has curated and led over 300 strategic consulting engagements contributing $30MM+ in financial impact to her customers. For over 20 years, Jennifer held progressive leadership roles in technology, process improvement, sales, marketing and innovation acceleration at GE. She led an intrapreneurial “lean startup” organization at GE Corporate that provided management consulting services to the firm’s most strategic industrial and financial services customers. In 2014, she was featured in GE Capital’s “We are builders, not bankers” national TV & radio ad campaigns: http://bit.ly/jendanielstvad. Jennifer also served in sales and marketing executive leadership positions at ChoicePoint, USIS, and LexisNexis, and was co-founder of Slimpressions®, a family-owned business with a patented line of women’s shapewear products. Jennifer earned a B.S. in Finance from the University of Maryland and MBA from Georgia State University. She serves as Chairperson for the Catholic Charities Atlanta Leadership Program and is a member of the innovation advisory board at Cherry Bekaert.